Endress+Hauser has added to its portfolio of radar instruments with the Micropilot FMR6x series. The new Micropilots are the first devices with 80GHz technology that have been developed according to functional safety directive IEC 61508. Furthermore, they belong to the first generation of level instruments that supports Heartbeat Technology for reliable and flexible diagnostics and verification of the measurement. The main priorities in designing the FMR6x range were accuracy, safety and simplified lifecycle processes for customers. The safety-by-design concept and Ex approvals ease the safety burden for users. The devices offer reliable and stable measurements in an effective range of up to 125m at an accuracy of ±1mm. Mountings and obstacles at the walls of the tanks do not influence the measurement; neither does build-up or condensation thanks to the innovative antenna design. 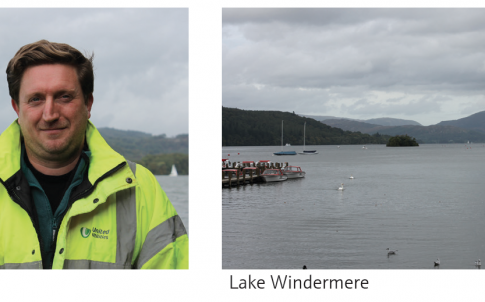 With the help of interactive software, installation and commissioning is quick and easy. 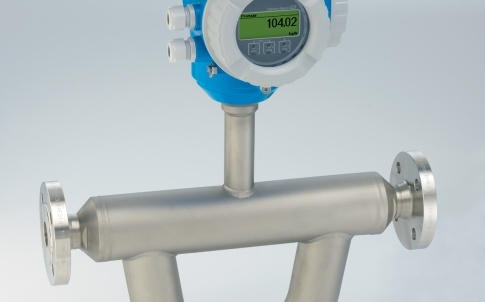 Until now, Endress+Hauser’s Heartbeat Technology, which gives instruments their own verification ability, has been integrated exclusively in flowmeters. Now this unique concept has been extended to the level portfolio. Devices with the technology can be verified and documented without the need to remove them from the process and without any downtime. Operators don’t need to have expert device knowledge to carry out the verification: they just follow the simple, predefined procedure. The test results are then documented clearly. 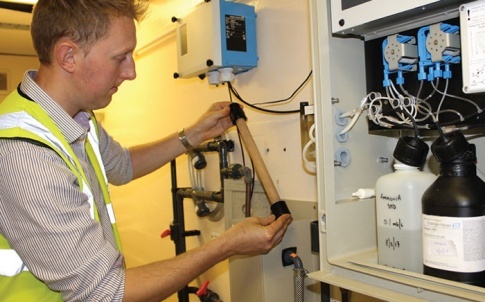 A guided SIL proof test is also available, including all documentation, to ensure safety-critical SIL instruments are working correctly. A test protocol is automatically generated to help with compliance. 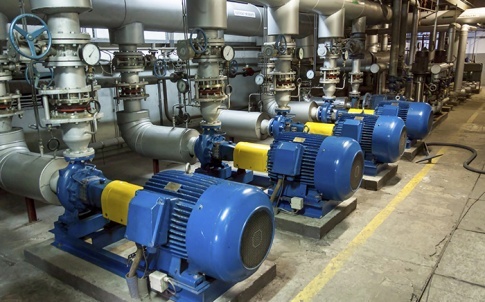 Heartbeat Technology’s monitoring ability also provides device and process data to enable predictive maintenance. 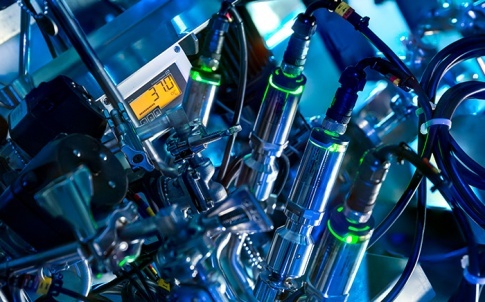 The combination of device and process parameters provides crucial information to optimise processes. 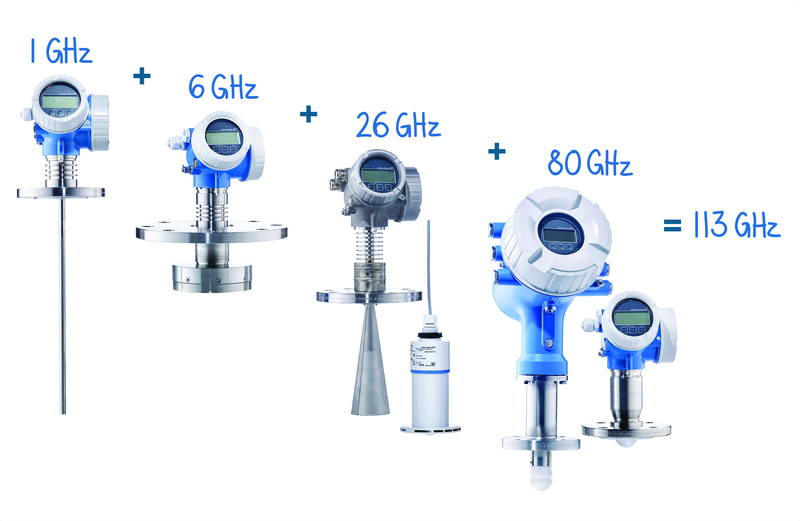 Endress+Hauser is a global leader in measurement instrumentation, services and solutions for industrial process engineering. With over 8,000 employees worldwide, the Group generates annual net sales of more than Euro1.1 billion. With dedicated sales centres and a strong network of partners, Endress+Hauser guarantees competent worldwide support. Production centers in 11 countries meet customers’ needs and requirements quickly and effectively. The Group is managed and coordinated by a holding company in Reinach, Switzerland, with UK headquarters in Manchester. 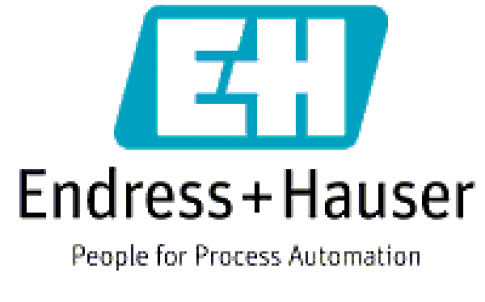 As a successful family-owned business, Endress+Hauser is set for continued independence and self-reliance. We work closely with the chemical, petrochemical, food & beverage, oil & gas, water & wastewater, power & energy, life science, primaries & metal, renewable energies, pulp & paper and shipbuilding industries. Endress+Hauser supports its customers in optimising their processes in terms of reliability, safety, economic efficiency and environmental impact.